Welcome to paradise! Own your very own Beach Villa! Welcome to paradise! Here is the opportunity to own your very own Beach Villa located near the prestigious powdery white sands of Treasure Cay Beach. This 2 bedroom 2 bathroom villa is ideal for that “home away from home” located near the beach that you so desperately desire. This 778 sq. 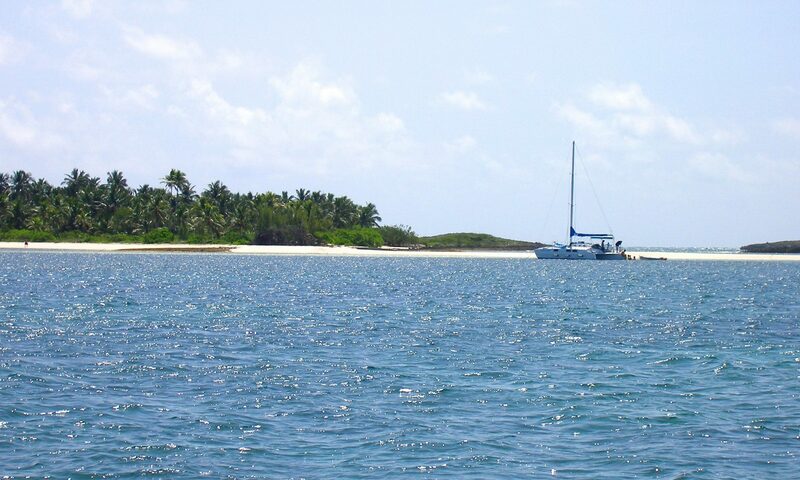 ft. villa is ideal for lovers of the beach with Treasure Cay Beach being a 5 minute walk away. You are also a short walk away from the main shopping centre of Treasure Cay, in addition to the resort facilities such as the Marina or tennis courts. Assorted cutlery, dishware, pots, pans, etc. Beach Villa #661 represents excellent vacation rental income potential, with its close proximity to spectacular Treasure Cay Beach, the marina, golf course and within a short walking distance of retail stores and restaurants. Its “turn-key” features affords it the opportunity to immediately enter the vacation rental market within the popular Beach Villas vacation destination or become a personal vacation get-away retreat. Call or write us today to secure your share of paradise! Living Area: 697 sq. ft.
Total Area: 771 sq. ft.